Your wedding day is a big deal. You’re going to want to remember that day for the rest of your life, with pictures that you’re going to see for the rest of your life. 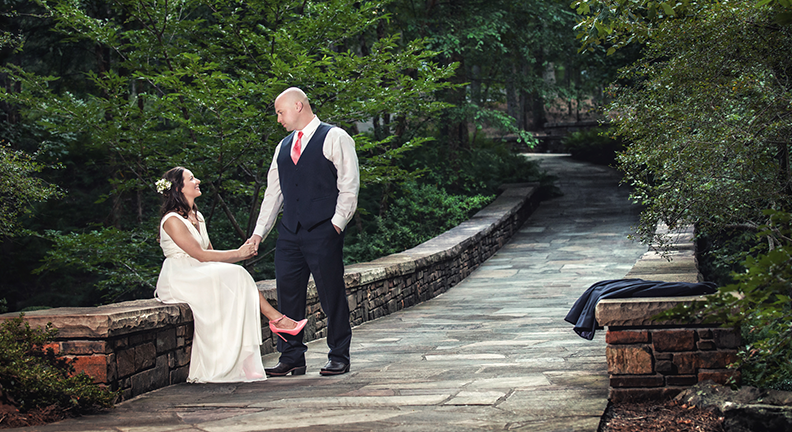 Long after you’ve said your vows, the pictures will live on… on the wall, in photo albums, and online. 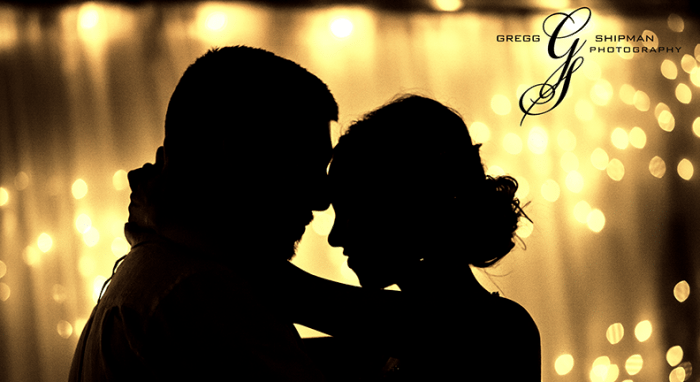 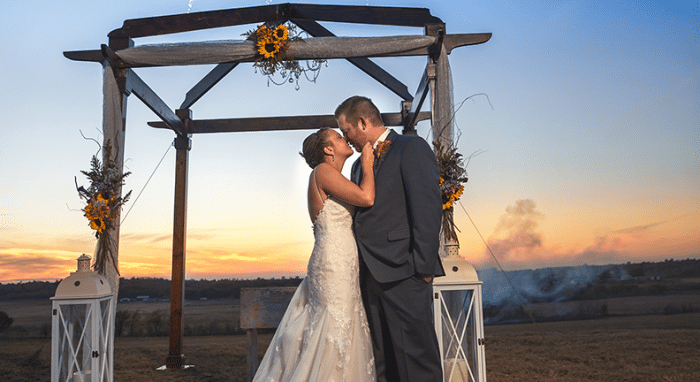 You’ll show them off to family and friends, and maybe even to kids one day who will look at them and try to imagine mom and dad getting married. These pictures are going to be around for years to come, so you owe it to yourself to make sure they’re done right. 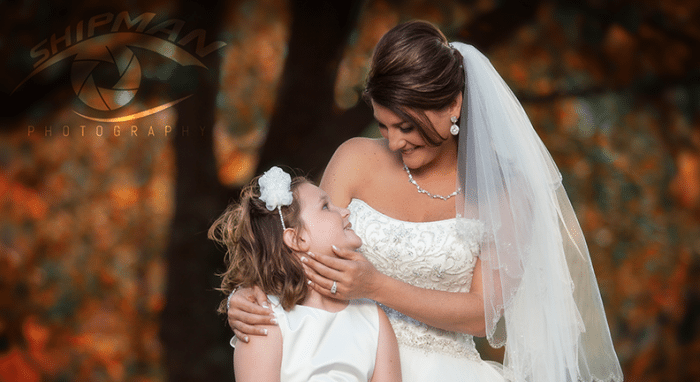 At Shipman Photography, our mission is to capture your big day as perfectly as you remember it, and to give you quality images that you’re proud to show off. 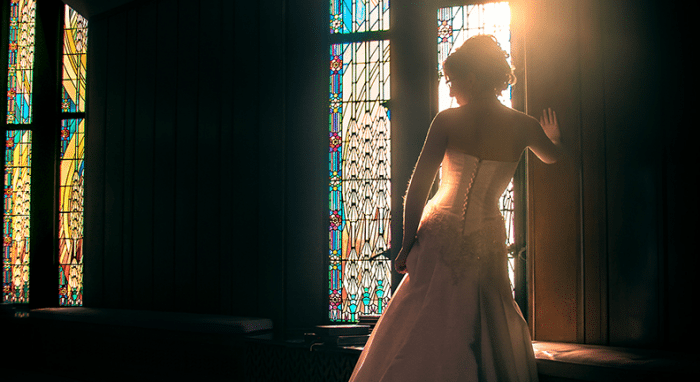 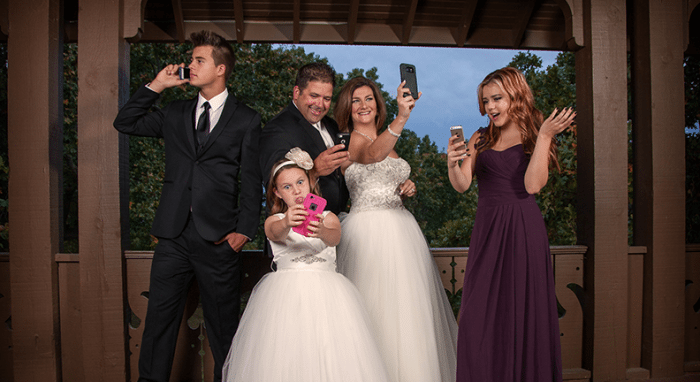 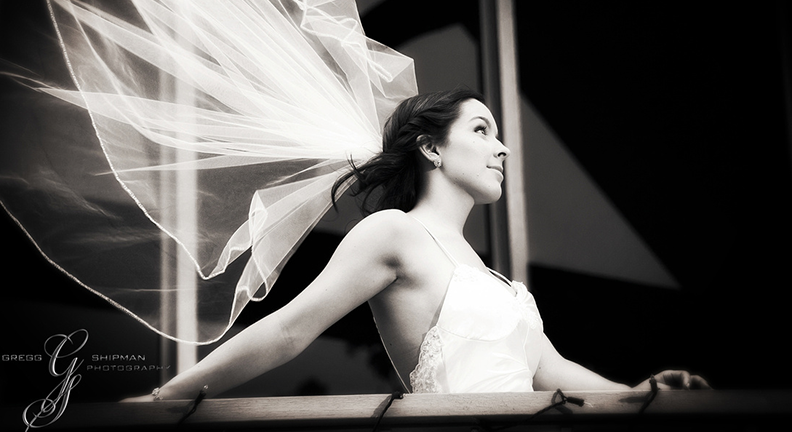 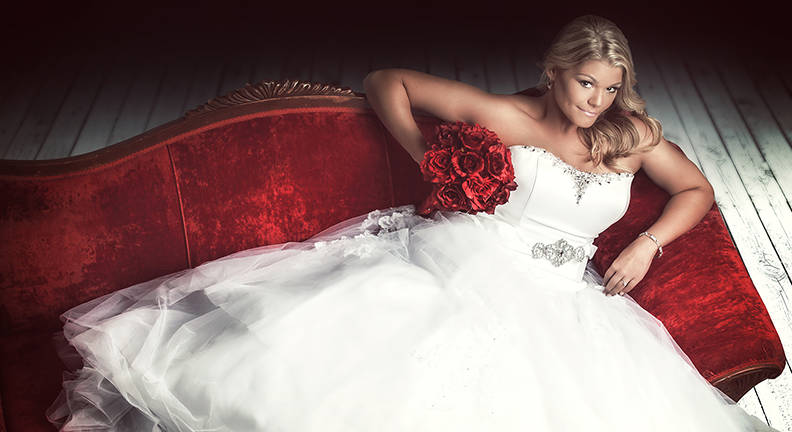 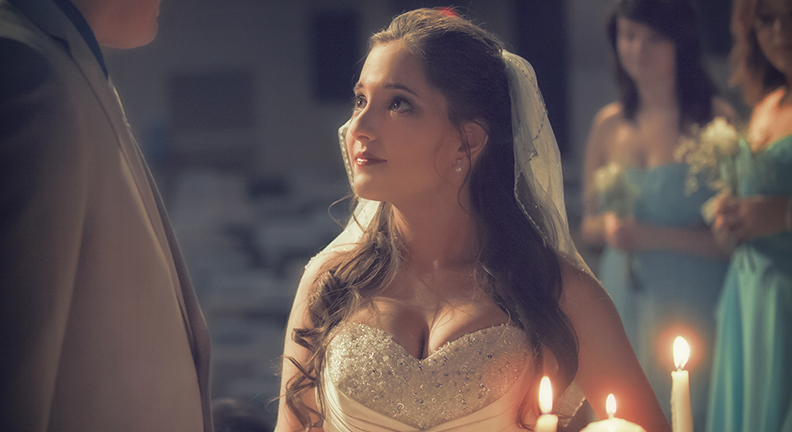 We’ll help you capture the entire experience – from hair and makeup to the ceremony itself to the reception. 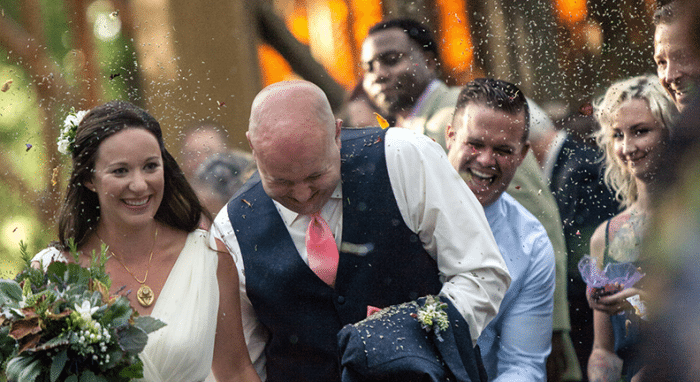 Whether you’re having the wedding of the year or an intimate gathering of friends and family, we are confident that our 15 years of wedding experience will allow us to tailor our work to your big day and preserve the experience exactly the way you remember it.